Just Ride Southend are involved in The Great Get Together. This event is taking place all across the country between 22nd – 24th June. People are taking this opportunity to bring people together by organising street parties, picnic’s, music events etc.  Just Ride are hosting a picnic to encourage everyone to celebrate all that we hold in common. What matters is that we have fun and bring the community closer together. So if you are thinking of attending our session at Just Ride on the 23rd June please bring some food along and join in with our picnic! The identity for this event is red and white gingham so get creative if you can!